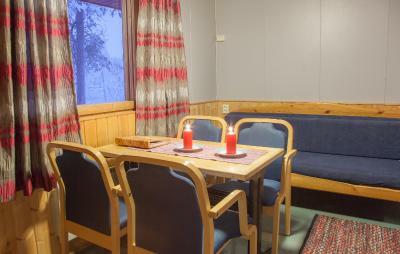 Lock in a great price for Harriniva Cottages – rated 8 by recent guests! 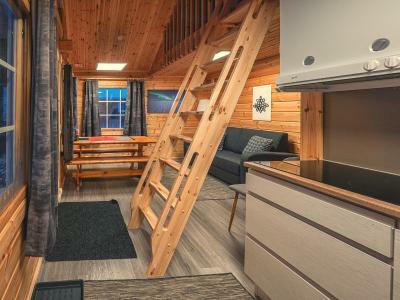 The cabin was quite big compared to many others in similar price range. Mattresses and duvets were clean and of good quality. 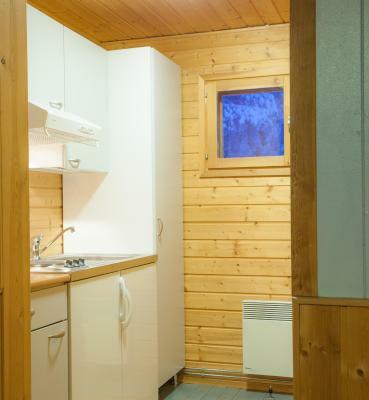 There is a fridge and a hot plate in the cabin. 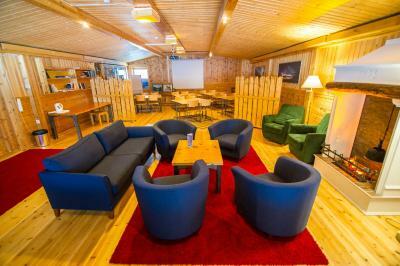 Good location for somebody travelling to Nordkapp. 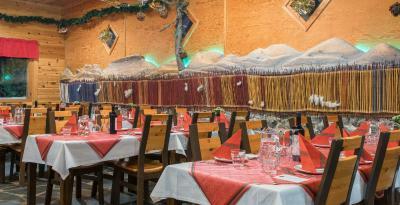 Cotage is more suitable for 3 rather than 4 persons. Good breakfast and friendly personnel. 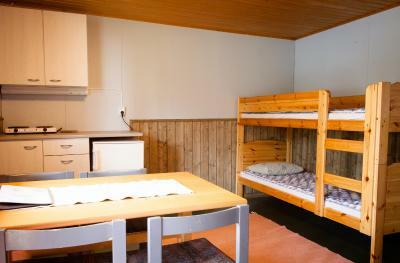 We stayed in a little cottage, which had a bunk bed, sofa, fridge, hot plate and utensils. Communal kitchen and the toilets were close to the cabin. 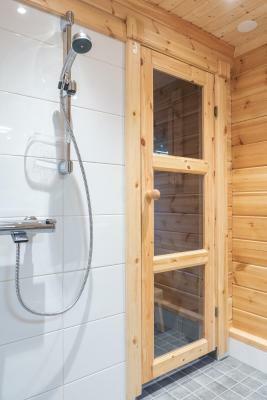 We didn't find the showers, though they weren't even mentioned when booking. 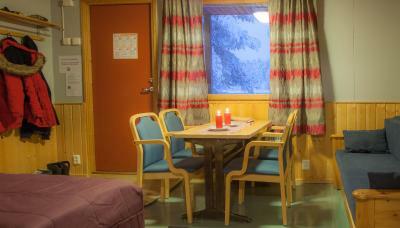 The river Tornio was visible from the cabins. Nature is all around, and Muonio center a few minutes away. 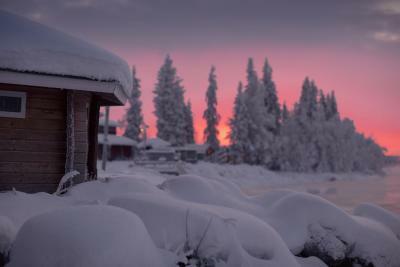 We especially enjoyed our visit to their nearby husky farm and their reindeer farm in Torassieppi. The window and the small terrace of our cottage had a nice view facing the nearby river. The view from the cottage was amazing! We looked out to Sweden, across the river Muonionjoki, which was beautiful. Mind you, though, half of the cottages were situated behind the other cottages, so not all cottages had this view to enjoy. Hintaan ei sisältynyt aamiaista. Ruokailin oman ohjelman mukaisesti. Wir schliefen in einer kleinen Kabine direkt am Fluss, der Grenze zwischen Finnland und Schweden. 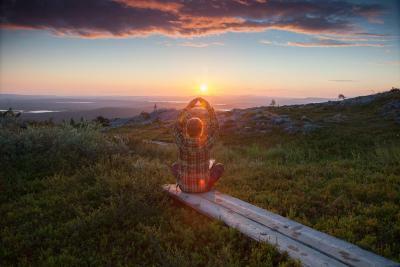 Mökki oli ihan hyvä yhden yön majoitukseen, illalla sinne ja aamulla aikaisin pois. Ja mökki oli siisti. Sijainti oli upea joen rannalla. Tilat olivat riittävät kahdelle hengelle. 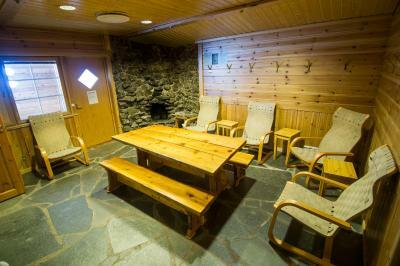 In the village of Muonio amid open snowmobile and hiking country, the Harriniva Holiday Center offers cottages and camping areas in Finnish Lapland. 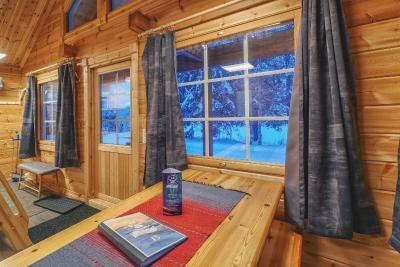 Guests can enjoy husky sled rides in the winter and river rafting in the summer. 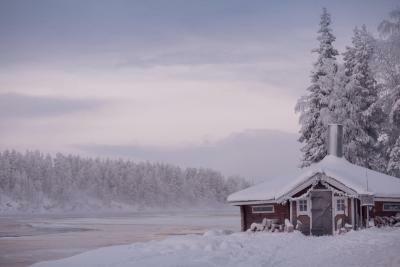 Each cottage at the Harriniva Holiday Center has views towards the Muonio River. 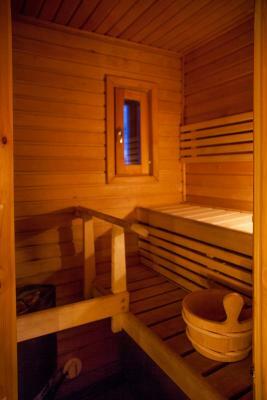 Some have a sauna and bathroom, while others share facilities in a separate service building. 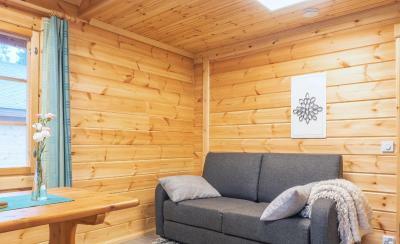 All cottages have cooking facilities, while the cottages with private bathrooms also have a convertible sofa. 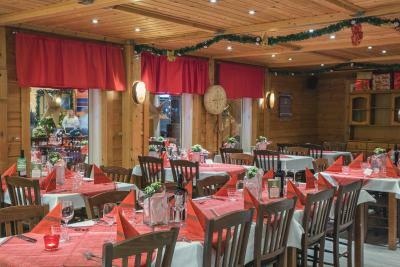 The restaurant has an à la carte menu available for breakfast, lunch and dinner, and offers free Wi-Fi. 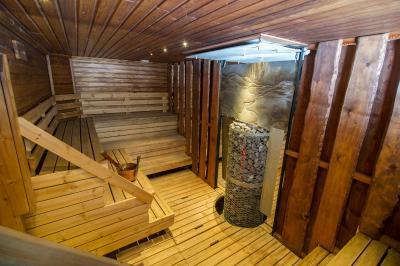 Guests have access to a Wellness Center that offers treatments including hot stone, herbal or chocolate massages, and are also able to rent a communal sauna and hot tub. 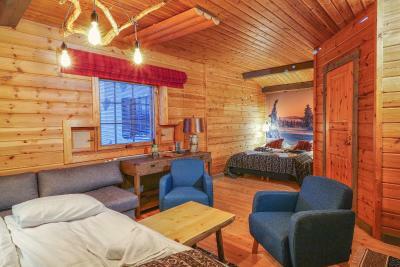 Just a mile from the Swedish border, the center is within an hour’s drive of Levi Ski Resort and half an hour’s drive from the Pallas-Ylläs National Park. 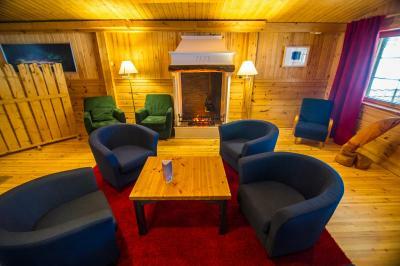 When would you like to stay at Harriniva Cottages? 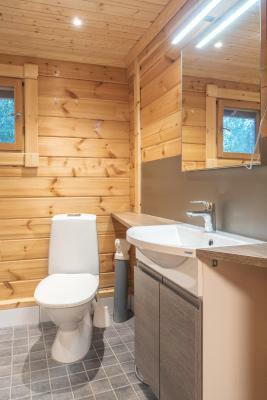 This cottage comes with a private bathroom, a kitchenette and a sauna. 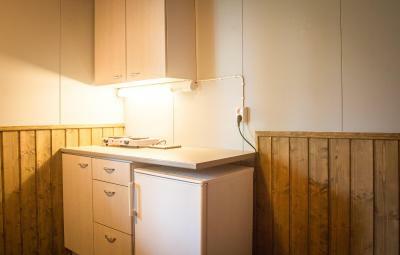 These cottages feature a cooking plate and refrigerator. 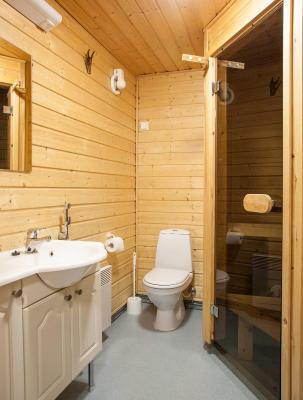 Please note that these cottages do not have running water. 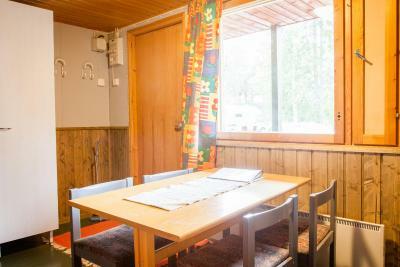 House Rules Harriniva Cottages takes special requests – add in the next step! 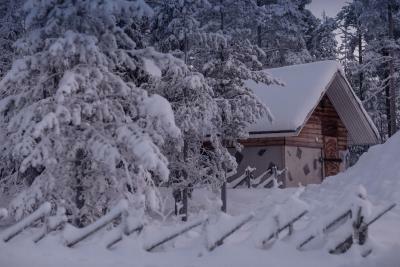 Harriniva Cottages accepts these cards and reserves the right to temporarily hold an amount prior to arrival. 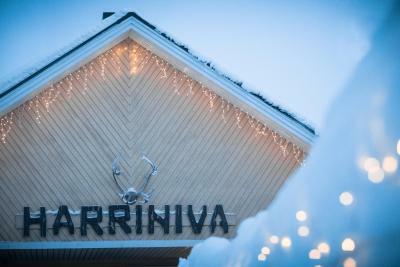 If you expect to arrive outside reception opening hours, please inform Harriniva Holiday Center in advance. Please note that final cleaning is not included during 24 April - 29 October 2017. 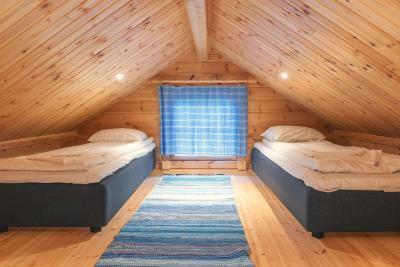 You can clean before check-out or pay a final cleaning fee of 20 EUR. This was quite an outdated cottage with lots of flaws. The shower head was broken so we were unable to shower in a normal manner, the exhaust hood in the kitchen blowed right back into the cottage, so it was useless, the lamp of the hood was broken too. One of the kitchen cabinets had a refrigerator shutter (why?) and from another shutter the full protective cover came off when we opened the cabinet. 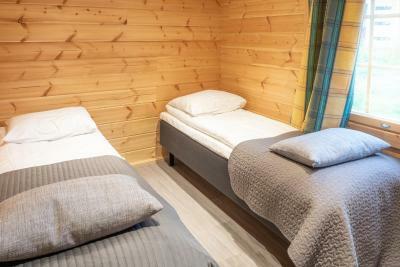 Bringing a pet with you is too expensive (20 euros) since the cabins haven't been renovated in ages and there is no cleaning included (you clean up yourself). 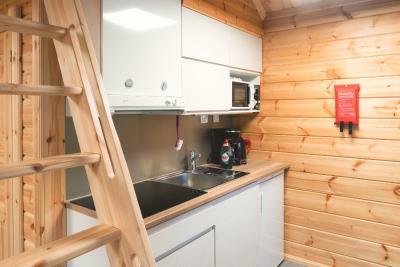 It would be nice to have a kettle or a coffee machine inside the cabin, or in the communal kitchen. Also having an oven in the kitchen would be handy. No cups for tea/coffee in the cabin. Overpriced dog accommodation. Wifi signal was not strong enough to reach our cottage.